The owner of British Gas stands to be the hardest hit by the plan to cap standard variable energy tariffs with a ?300m blow to its earnings, which are already under pressure due to rising costs and falling customer numbers. Analysts at AB Bernstein believe that Ofgem’s latest proposals, set out in a 400-page industry consultation last week, suggest the price cap will be close to the current cap put in place for customers on pre-payment meters, at around ?1,078. This is around ?100 cheaper than the average standard variable tariff currently on the market. For the largest listed energy giants the hit would be much higher. The difference between the British Gas standard tariff and the expected cap is ?305 a year, and SSE’s default rate is ?207 above the cap. The pair also have a higher proportion of customers on standard tariffs. The analysts warned that the future profitability of energy giants was “more complicated” than calculating the difference in standard rates, multiplied by the number of customers on the default tariff. Recent price rises across the industry are thought to be an attempt to soften the blow of an anticipated hike, they said. The sector’s larger players are also building up their defences against government intervention by driving efficiency measures through their vertically integrated companies. 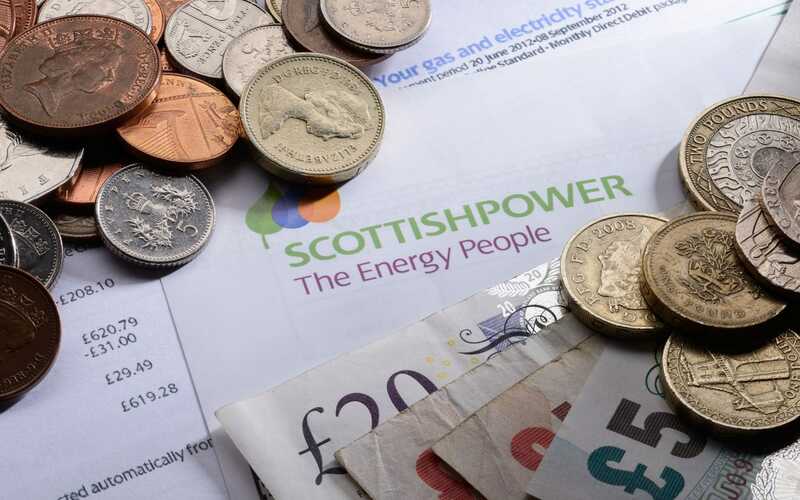 What is the energy price cap - and what does it mean for bills? However, shareholders in British Gas’s parent company, Centrica, are still expected to take a serious hit to their earnings per share, which could fall by as much as 28pc, according to AB Bernstein’s calculations. A spokesman for Centrica declined to comment on the cap’s expected financial toll. Ofgem has narrowed its approach to setting the price down to three options. The first adapts its approach to the price cap for customers on pre-pay ­meters to take into account the cost of rolling out smart meters plus headroom of less than ?70 to spur companies to compete with each other through efficiency. The second is a challenging “bottom-up” approach that estimates the cost of each component within an energy bill including wholesale market prices, network charges, policy and ­operating costs as well as a conservative profit margin and headroom. “Ofgem will likely pick the bottom-up methodology or the adjusted safeguard methodology or an average of the two,” said Deepa Venkateswaran, of AB Bernstein. Ofgem will finalise its approach by late August before setting the cap in October and putting it in place by the end of the year.